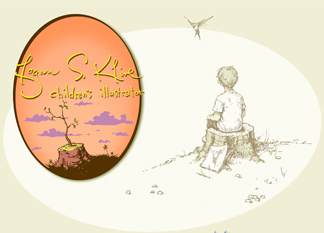 Glenn Grant's Home Page - Old college friend! 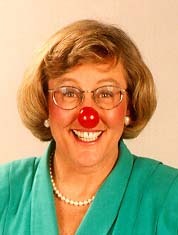 Renowned speaker and nurse clown! 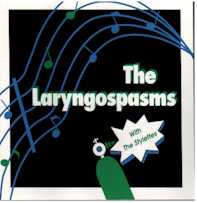 The Laryngospasms - Great medical-humor music!! Concise, Ocassionally Irreverentscan of Nursing and Healthcare today. 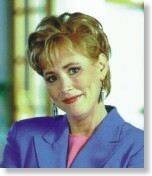 . .
Weird Nursing Tales-You thought you've heard it all! Please let us know of you experience any problems with any of these links.